Electric towel rails are a good way to keep towels warm and dry and also warm the bathroom. Many electric towel rails are only very low wattage, intended to warm the towels only rather than heat the room. It’s also quite common for the electric thermostat to only control the rail temperature not the room temperature. Electrorad towel rails are powerful and can accurately control the room temperature. They are also fully programmable for all 7 days of the week with comfort and economy temperatures. Electrorad towel rails are available in 400 watts & 700 watts which is enough to warm towels and heat the room in most bathrooms. 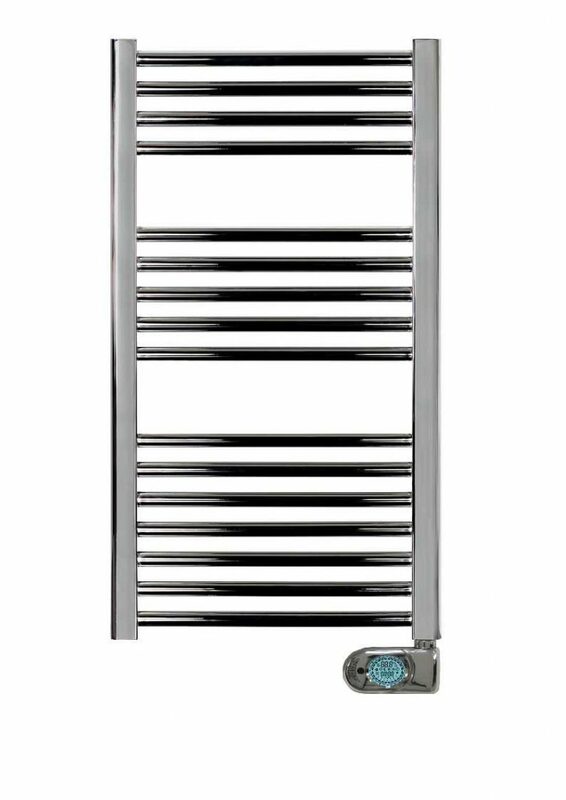 The towel rails are IP54 rated for use in bathrooms or IP55 rated if a standard element is installed rather than a thermostatic element. 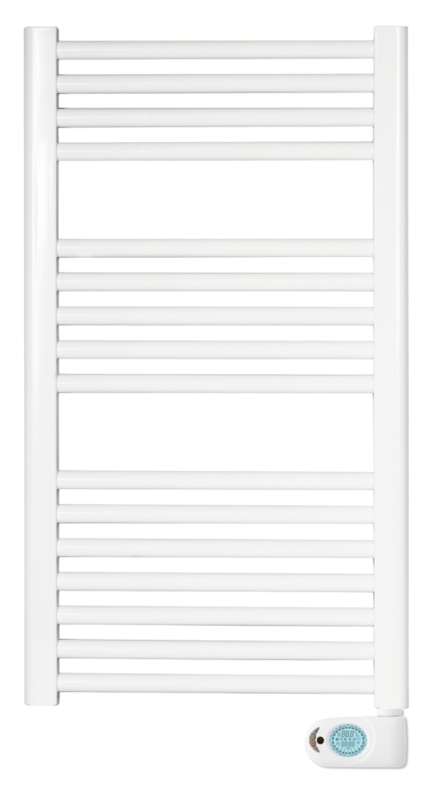 The Electrorad electric towel rails are available in white or chrome with a flat rail profile. 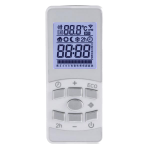 The thermostat and programming can be controlled using the optional infra-red hand held remote control.